Why LinkedIn advertising is the most underrated social advertising today? LinkedIn is the social media for professionals. People are here to look for jobs, new contacts or industry reports. Musical.ly wave hitting India. Are our brands ready for it? 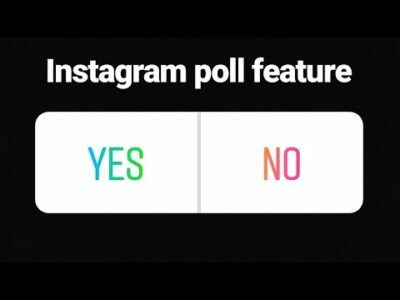 Why Instagram Stories Poll Stickers can be the next big thing?